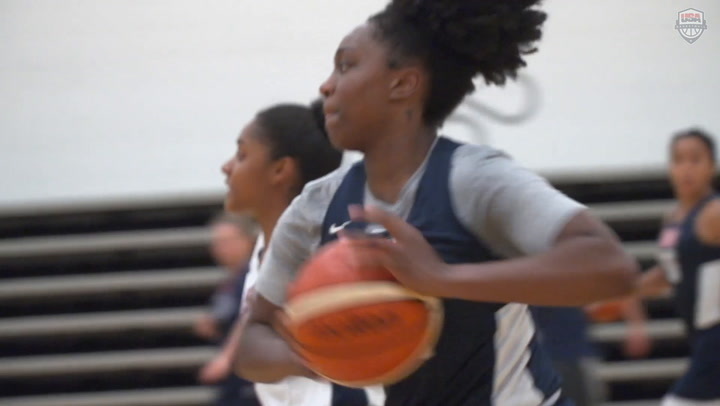 Playing for USA Basketball grew from a dream into a goal for Ariel Atkins (Duncanville H.S./Duncanville, Texas) sometime during her sophomore year of high school, when she heard about open tryouts for the 2013 USA Basketball Women’s U16 National Team. 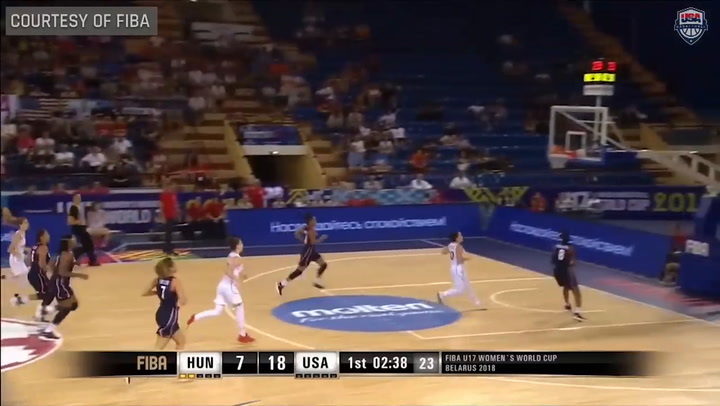 Step one of Atkin’s plan was accomplished this past spring, when she earned an invitation to trials for the 2014 USA Basketball Women’s U18 National Team. The invitation came on the heels of a senior season at Duncanville High School that had seen Atkins help lead her team to a 35-1 record and the Texas Class 5A state championship game, while averaging 17.9 points, 5.8 rebounds, 3.9 assists and 4.8 steals per game. She was the 2014 Morgan Wooten Player of the Year and a WBCA and Parade Magazine All-American, to highlight just a few of the many postseason honors she collected. The dream to play for her country came true on May 26, when out of 29 players, Atkins was one of 12 athletes selected to the USA U18 National Team. The opportunity to play on a USA Basketball team is not the only exciting experience Atkins is enjoying this summer. Already, she has begun school at the University of Texas and has started working out with the basketball team. 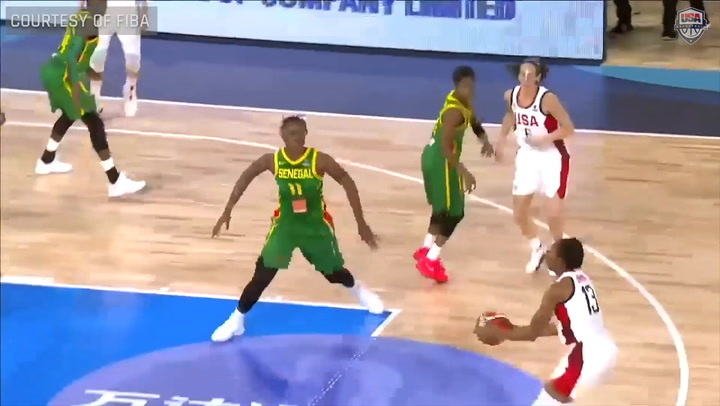 While the focus for Atkins at the University of Texas largely is about all of the learning that comes with taking your game to the next level, her challenges with USA Basketball include playing under international rules, which are slightly different than the American game, and learning to play multiple guard positions. 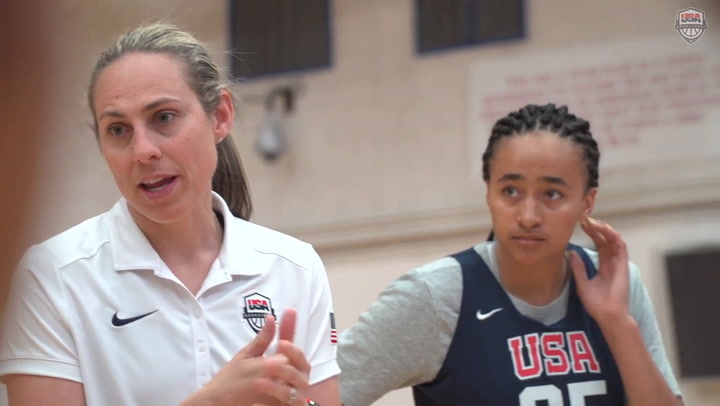 Atkins and her USA teammates are playing under the guidance of USA head coach and three-time Olympic gold medalist Dawn Staley, as well as USA assistant coaches Kim Barnes Arico (University of Michigan) and Jeff Walz (University of Louisville). “I love defense,” Atkins said. “I love to lock people down. The coaches have shown me different ways, footwork and little things. It’s been really neat. And then basically just being aggressive the whole time. Step-by-step instruction is one of the things you would expect a ‘student of the game,’ as Atkins describes herself, to appreciate. For Atkins, all the hard work she puts in is fueled by her love of the game, which is a passion she does not expect to fade. Certainly motivation will not be a problem for Atkins this week, as the USA opens play in the FIBA Americas U18 Championship against Mexico on Aug. 6. Every game, no matter if it was when I was little, or if it is a game now, and before these games, I will probably go crazy; I will be so nervous. Luckily, she will be surrounded by teammates she trusts. See the results for yourself as all of the USA’s games are available live online at fibaamericas.com.